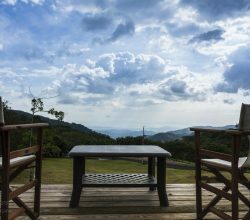 Whether you’re thinking of buying Costa Rica real estate on the beach, in a high-rise urban condo, or on a quiet couple acres nestled in the foothills of the countryside, Costa Rica has it all and everything in between. Though small in size, Costa Rica boasts an incredible variety of climates and landscapes to suit just about every type of owner. With regions ranging from hot and humid coastline of Jaco Beach, to the lush, cool, green cloud forests of Monteverde, to the eternal spring temperatures of the central valley, or the dry and warm plains of Guanacaste, this country is one that needs to be experienced in person to truly decide which is right for you. 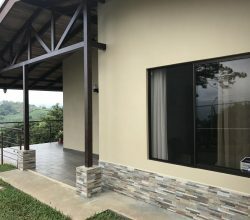 Regardless of your tastes, considering purchasing real estate in Costa Rica is best done with the help of a trusted realtor and some hands-on living in this tropical paradise beforehand. It is not oversimplified to state that Costa Rica is not the United States. This is true in most regards, and especially when it comes to Costa Rica real estate. Though there is a groundswell in American style restaurants, services, and amenities, these are often isolated to populated regions of the Central Valley and carry with them American level pricing. As attractive as these conveniences and tastes-of-home are to foreign property owners, they naturally drive the real estate prices up in these little “pockets of America”. Places in the Central Valley like Lindora de Santa Ana, the famous Escazú, and Curridabat are becoming economically less Tico-friendly and further geared toward catering to a crowd of expats and high-profile multinational business owners. Though this may suit some buyers perfectly, it is not for all. Many seek to escape the high-priced, superficial, 24/7, need-it-yesterday lifestyle of North America for a more laidback pace. Remembering that these neighborhoods are always but a mere car ride away, separating yourself from them are a wise consideration for most and more in line with the vision of living in tropical paradise. You can live on the coast and still take a trip once or twice a week for a nice steak dinner and a 3D movie at IMAX. It’s all about the pace you with to keep or lose! 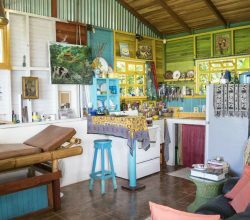 Though amenities are a clear consideration, proximity to critical health services for many buying in Costa Rica is essential. If you are a retiree and require frequent medical attention, or speedy access to emergency facilities, then the Central Valley would be your best choice. With the tightly woven communities surrounding the Capitol being closely connected you have the close conveniences of all the best public and private hospital services Costa Rica has to offer. As the Central Valley itself is a small region surrounded by gorgeous mountains and threaded with relatively modern highways, living here can still provide beautiful, peaceful, natural surroundings only minutes away from airports, shopping malls and hospitals and clinics. Another significant consideration for potential buyers is climate. Costa Rica has as many weather patterns as it does provinces. Because Costa Rica is only eight degrees above the equator, the climate is tropical year round. However, this varies depending on elevation and rainfall. From there, locals divide the climate into two seasons: Verano (summer) and Invierno (winter). Though these are somewhat misnomers, you can easily determine their meaning by considering the amount of rainfall each represent. If you have always dreamed of living on the beach, but only have visited tropical beaches once or twice on winter vacation, be sure to “try before you buy.” It’s easy enough to be scraping ice off your windshield at 8am on a gloomy winter morning dreaming of sipping Margaritas in the surf. It’s quite another matter to wake up to it 365 days per year. Living at the beach is not for everyone. For many it is a great getaway, maybe a weekend trip, but some find that living there is simply too hot and frankly, boring. If you’re a surfer, love boating and fishing, or running and yoga on the beach, the west coast of Costa Rica is surely for you. From the North tip of Guanacaste to Southern Dominical Costa Rica has some of the most incredible coastline in the world. The weather is simply ideal, the real estate is still very reasonably priced, and with the new Autopista del Sol Highway from San Jose to Calderon, you are living in a paradise only 45 minutes away from everything your heart would desire. The coastal town of Jacó has all but shed its reputation of a dangerous community and is rapidly becoming a lovely, secure, family-friendly town starting to boast amenities rivaling the neighborhoods of the Central Valley. If you find that you need to beat the heat, then in the foothills of Heredia, Ciudad Colon or Cartago, ‘cooler heads’ tend to prevail. 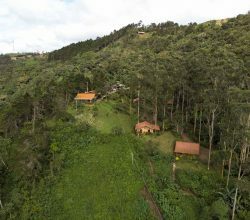 These sleepy towns outside San Jose are neatly carved into slightly higher altitude climates that bring with them cooler temperatures, more rain, and fertile soil. Surrounded by coffee plantations you can find incredible value in these very relaxed and more traditional Costa Rican settings. There has been a boom in the last decade of new property development in these areas and deals are here to be had for those that buy in early. Again, these areas are in a “Goldilocks Zone” for many as they are just far enough away from the bustle of the city to be stress-free living, and just close enough that you can still get your groceries and manicure with little hassle. Wading through the incredible amount of information available on buying real estate in Costa Rica is a daunting task. You really need to contact and start your journey with a trusted, reputable realtor. In Costa Rica, there is no regulation or qualification process in place for real estate agents. This means that everyone and their cousin (literally) can be a real estate agent. Though this may appeal to some as the best way to find an “inside deal from a local”, it ultimately can cost many buyers much more in the long run. Real Estate laws are tricky. You need a company that can check the property title, ensure a well-drafted lease agreement (if applicable), prevent squatters (who also have rights! ), and much more. 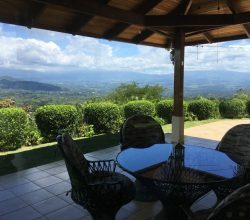 Working with an agency such as Buy Costa Rica Real Estate means that you can connect with a network of agents who are looking to develop long-term, satisfied client relationships rather than the quick flip. An agency such as this will patiently walk you through the process, compassionate that this is not only a major purchase but a life-changing decision. Many realtors in Costa Rica are simply not interested in the human aspect of this transaction. It is key to research your agent, their company, and understand their intentions. Ultimately, you’re best to visit for a period of time and sample all that Costa Rica has to offer before putting pen to paper. A sound piece of advice is to rent first. Renting in Costa Rica is easy and affordable. You will find very quickly that real estate varies from town to town so vastly that you really need to see much of it firsthand and ideally guided by a qualified, experienced agent. 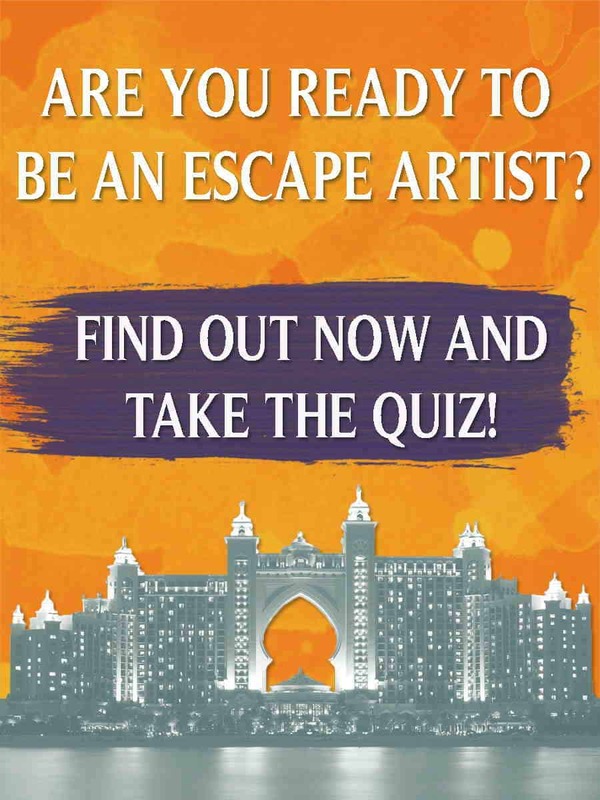 If you are unsure about what region you would prefer, have never spent any considerable amount of time in a Latin country, or if you’re just plain confused and overwhelmed by tour books and websites, the best thing to do is buy a plane ticket and see this incredible country for yourself. There are literally thousands of people talking about buying Costa Rica real estate and with that comes thousands of opinions but the one that matters most in the end is yours. 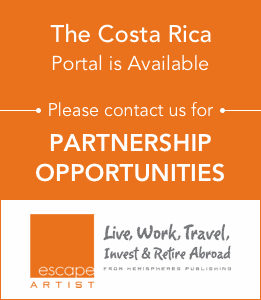 If you would like to contact us to talk about options in buying Costa Rica real estate please use this form here or you can call us.